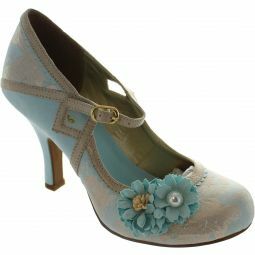 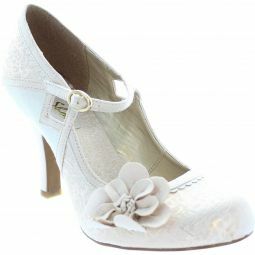 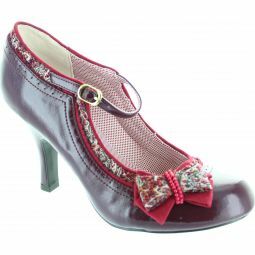 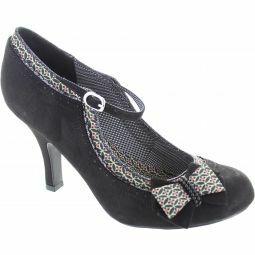 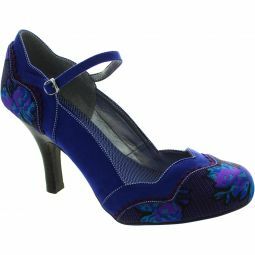 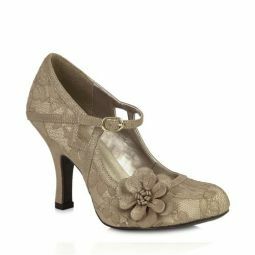 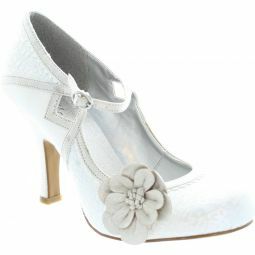 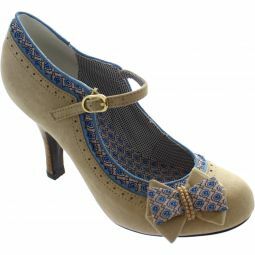 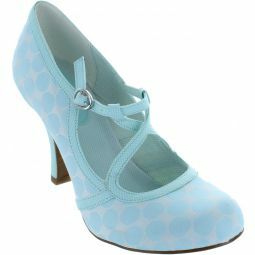 clean lines and crisp polka dot uppers for a classic style with a rockabilly twist that will make you want to dance! 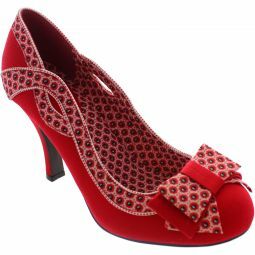 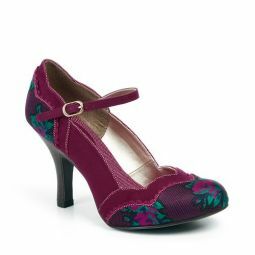 Ruby Shoo JESSICA matches perfectly to bag style RIVA. 9cm (3 1/2 inch) high heels.